When it comes to follow up after a bridal show or when contacting your bride leads from various sources, timing is everything. While it won’t hurt to send all the brides a blanket e-mail at the same time, targeting the brides who are in the right time frame for your product will bring you a better return on your investment. When Will She Choose Her Flowers? The time frame will vary depending on your wedding service or product and if you don’t know the best time to contact the bride planning a Las Vegas wedding, do a little research to determine the optimum time. A great source of this type of information is The Wedding Report. 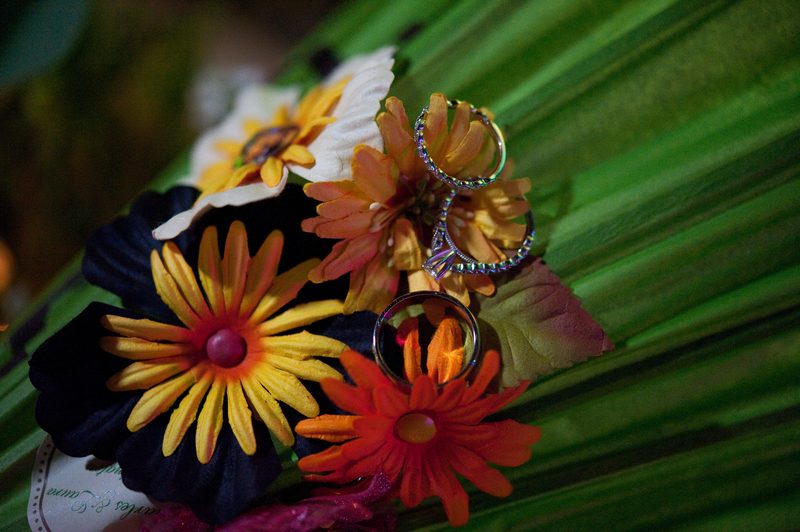 Their recent Sept 2012 Wedding Trends report asked brides “How far from your wedding date did you purchase your flowers & decorations for the ceremony and reception? If you are a florist and sort your list by wedding date and use the 3 higher percentages in the middle as a target date to contact your brides, you have a much better chance of reaching your brides at the time they are ready to make a buying decision. 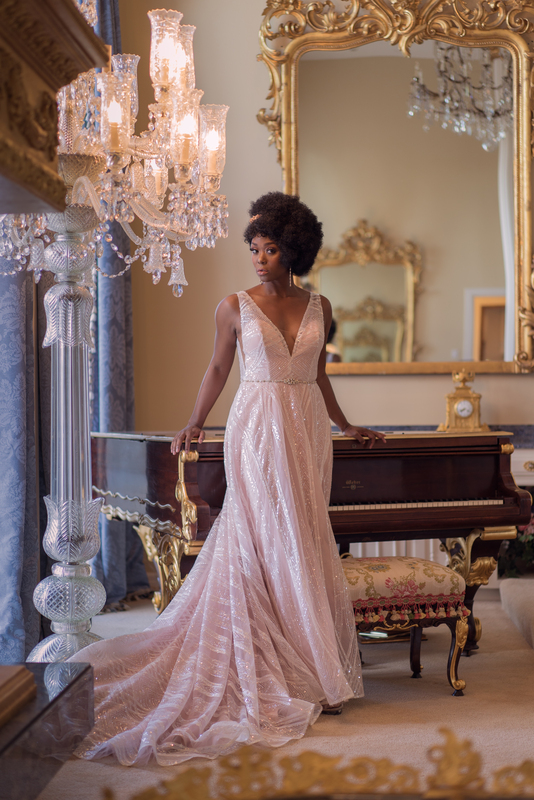 Brides who attend our bridal shows are typically planning anywhere from one month to 18 months before their wedding dates, so you will talk to brides at all stages of their wedding planning. When talking to the bride at your booth, qualify them quickly in order to determine if they are still looking for your product. If they are not, send them nicely on their way with “enjoy the rest of the show”. If they are, fill out a hot lead follow up card so that you can call them or e-mail them right after the show and then follow up again in the right time frame for their purchase. Often the standard advice articles in wedding planning timelines are quite off for the actual planning timeline for todays brides. Many are planning farther out than any of the standard guidelines as they need more time to save up for their weddings and some are waiting until the last minute for everything. So, yes, timing is everything, but getting the bride to be open to your attempts to contact her are much easier if she has already met you. When you meet her face to face at a bridal show, make sure you tell her you will be e-mailing her with more information. That will help her be less resistant when the e-mails start hitting her mail box. TheWeddingReport.com also reported in their 2012 Marketing Insight Report that more brides are planning to attend bridal shows and use wedding print magazines to help them make their decisions than ever before. The more of these marketng tools you use to get your branding in front of the bride, the better your chances are of booking her. 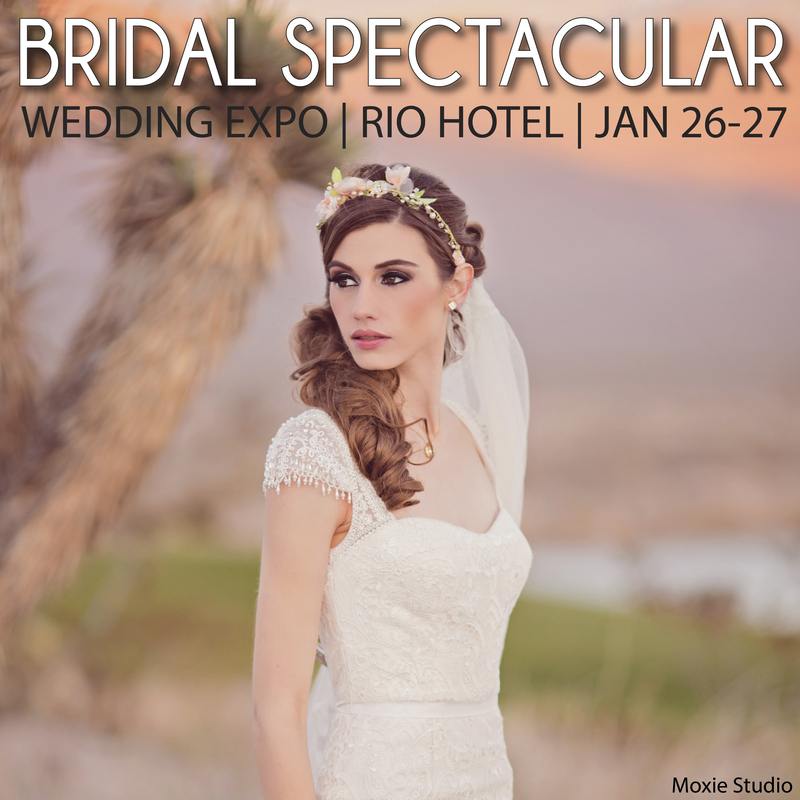 The Bridal Spectacular bridal shows, Spectacular Bride magazine and BridalSpectacular.com are three marketing tools we offer to help you reach the Las Vegas bride. Call us at 702-368-0088 for more information.